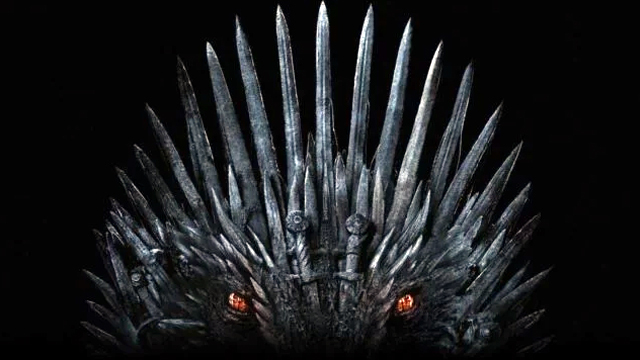 The much anticipated Game of Thrones Season 8 will start tomorrow. The final season will only have six episodes. Meanwhile, for the dozens of actors in Game of Thrones, they have already been gifted fame, fortune and the privilege of being in one of the most talked about TV shows in history. But saying goodbye to a character they have played for almost a decade is a hard, emotional moment. News.com.au reports that to cap off their long experience with Game of Thrones, the cast and crew received incredible and thoughtful farewell gifts from David Benioff and D.B. Weiss, the show's showrunners and creators.